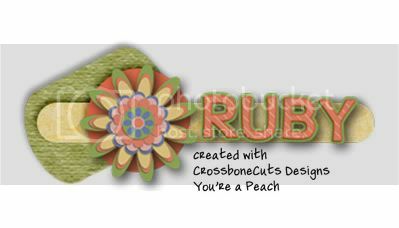 I know it has been a bit since the last weekly challenge but I have an adorable PP by Arizona Girl Designs and hopefully a fun challenge. 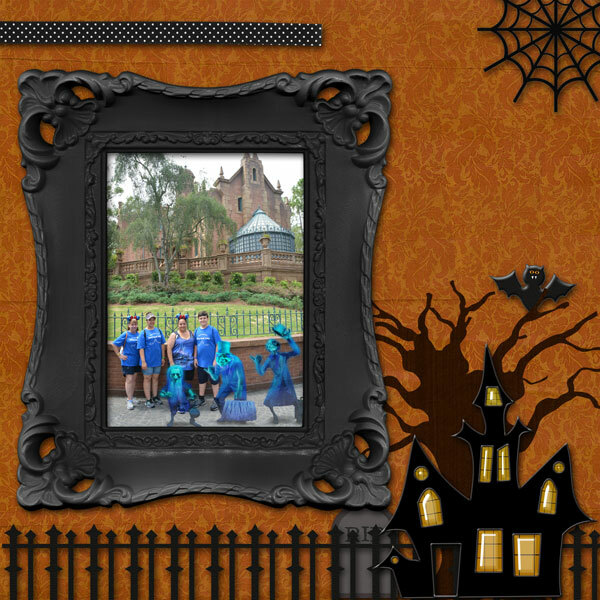 The challenge is to scrap something Disney spooky. 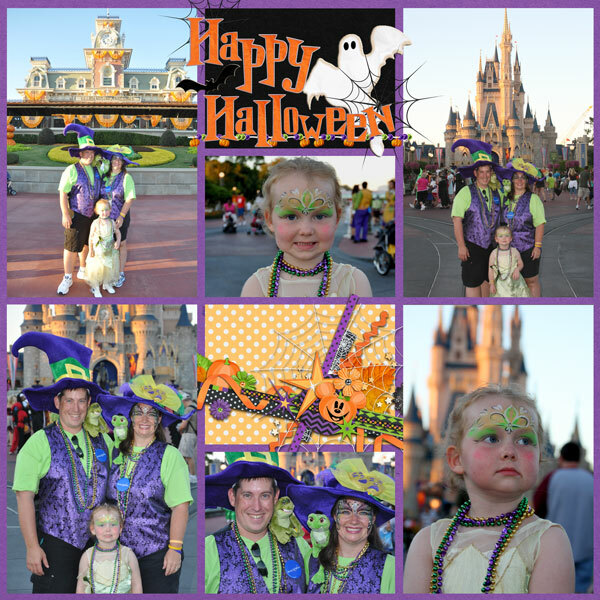 It can be costumes, a ride, the Halloween party or just some of the park decor. Just make sure it is something Disney related (or Universal/nearby parks). Also you have to include the color black! That's it hopefully it is easy. Also if you stop by her shop each day starting today until the 15th you can get a little piece of her larger Haunted Mansion inspired kit in the daily download. Thank you for hosting! This has motivated me to scrap a page. Fun challenge! I'll have to try to play along! Thank you so much for hosting! THanks for hosting a challenge! 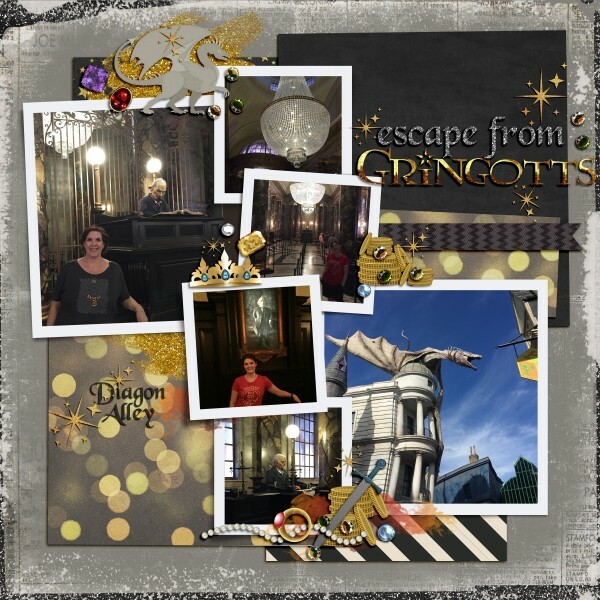 I chose Escape from Gringotts. Dragons are spooky, right?? Thanks for hosting a wonderful challenge and thank you Arizona Girl for the fabulous PP! 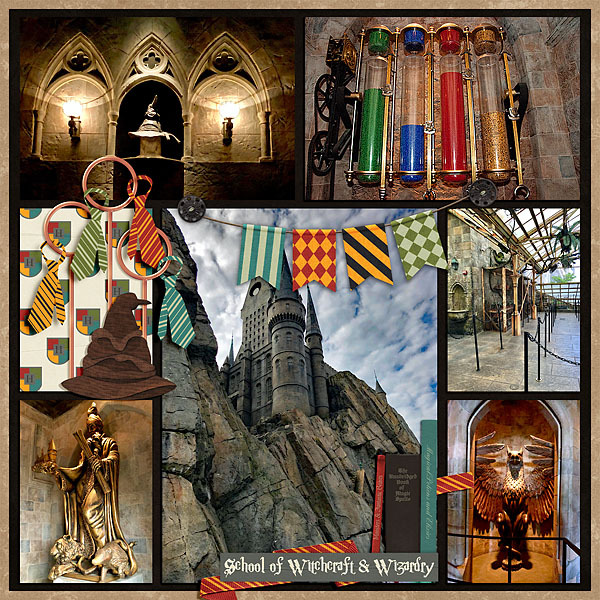 I also posted it within the Wizarding World of Harry Potter thread. Oh my gosh, my PSE skills are rusty. Thanks for the challenge and the cute PP! Thank you all for participating!! I will send out the PP later tonight. I love seeing everything you created.